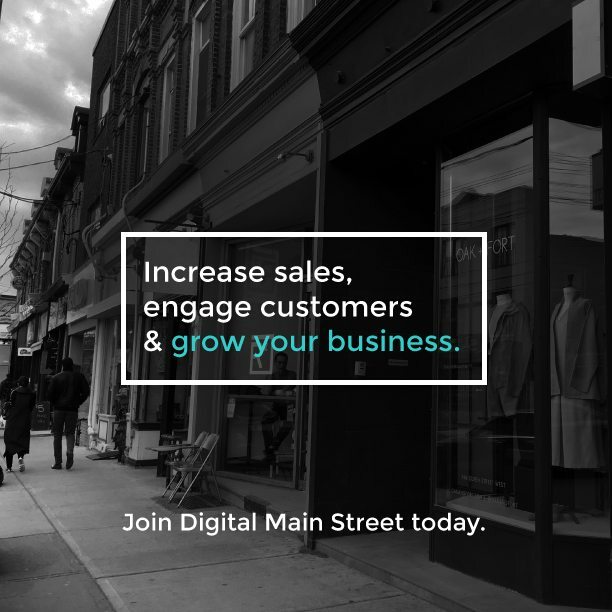 If you’re interested in using digital tools or technologies to grow your business but aren’t sure where to start, Digital Main Street can help. Digital Main Street (DMS) is a free online business support program launched in partnership with TABIA (Toronto Association of Business Improvement Areas) and The City of Toronto. DMS gives you a Digital Assessment of your business’s strengths and weaknesses, along with next-step recommendations on how to adopt digital tools yourself or connections to trusted service providers who can help. You can stay up-to-date on the newest technologies through a relevant newsfeed of free articles, case studies, and exclusive events and seminars. When you join, you can access many exclusive discounts and deals that are available from trusted service providers. TABIA is an umbrella association for the 84 BIAs in the City of Toronto.